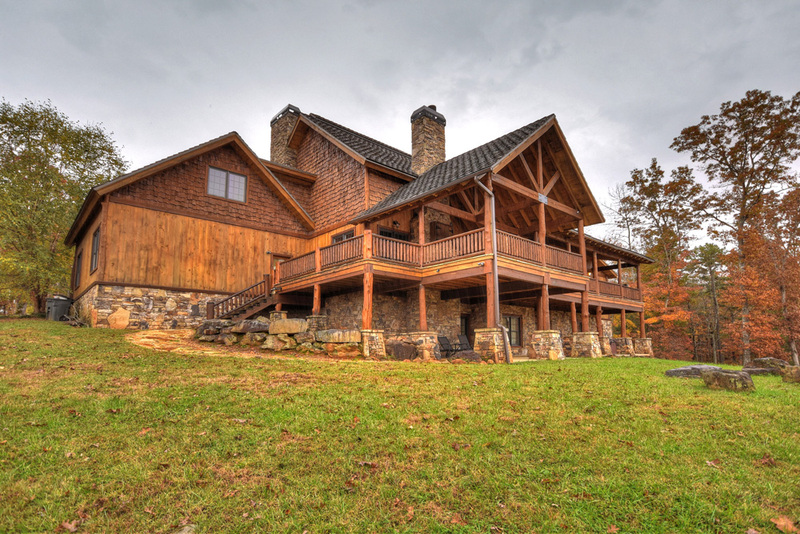 Home » Exquisite Mountain Estate!!! 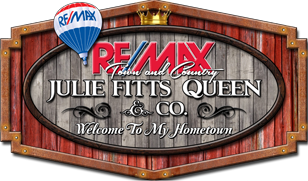 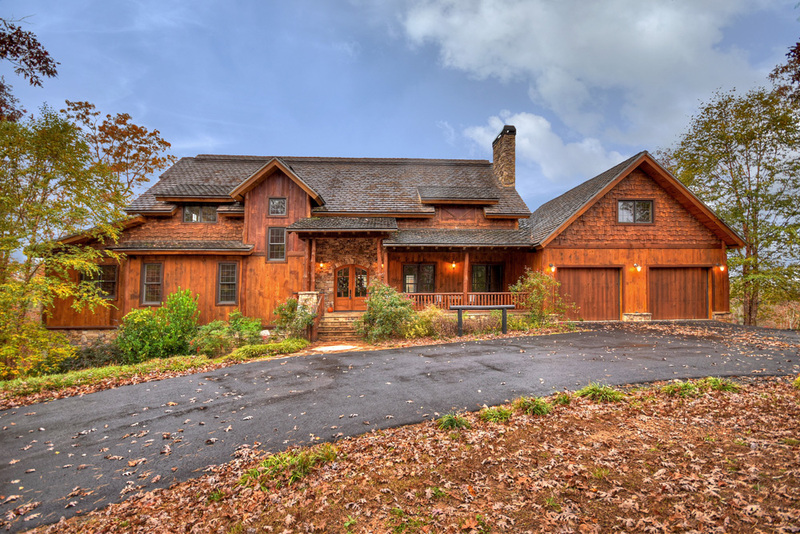 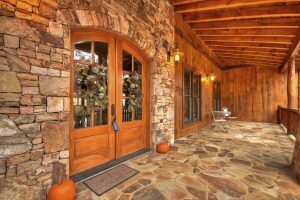 Exquisite Mountain Estate Exudes Refined Rustic Charm & Classic Character!!! 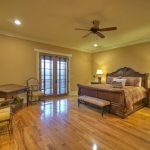 This lovely home boasts 4 “king” master suites including ensuite baths with tile showers and oversize soaking tubs. 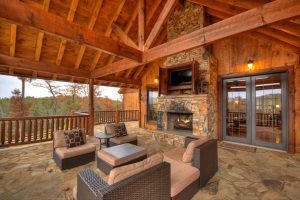 Each master has walk-in custom closets and sitting areas. 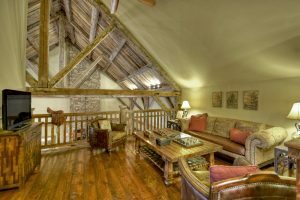 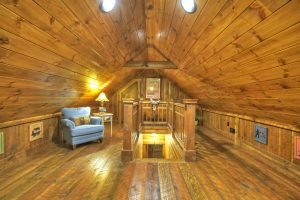 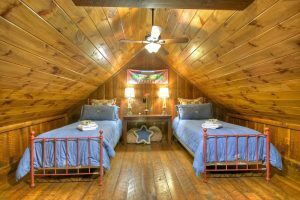 The large loft area leads to an enormous, yet comfy bunk room with plenty of “room to play”! 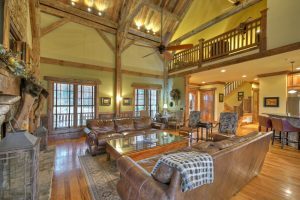 Massive Open Great Room Design! 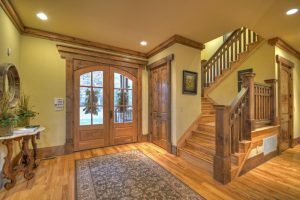 An inviting foyer leads to a massive and open kitchen, dining and living area adorned with a monumental stone masonry fireplace, sky-high ceilings, and encompassed by grand reclaimed wood post and beam construction with various warm wood accents throughout. 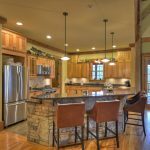 Custom cabinetry, bar area and stainless appliances in the kitchen. 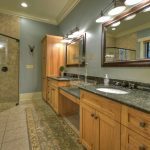 Only the best in fixtures and finishes! 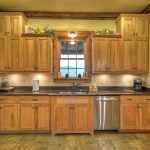 There’s also a large mudroom/pantry. 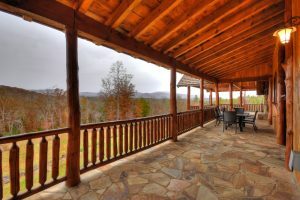 Outdoor Entertaining At It’s Best! 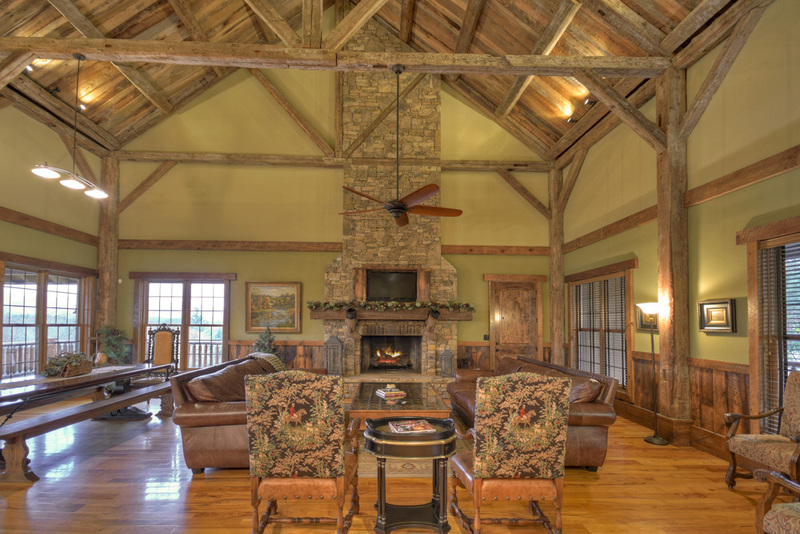 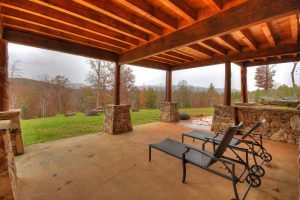 The main level porches feature flagstone floors, spacious covered entertaining area, and a remarkable fireplace. 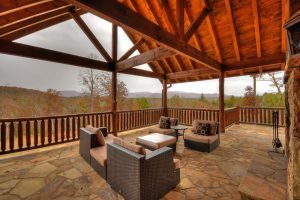 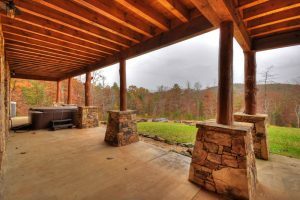 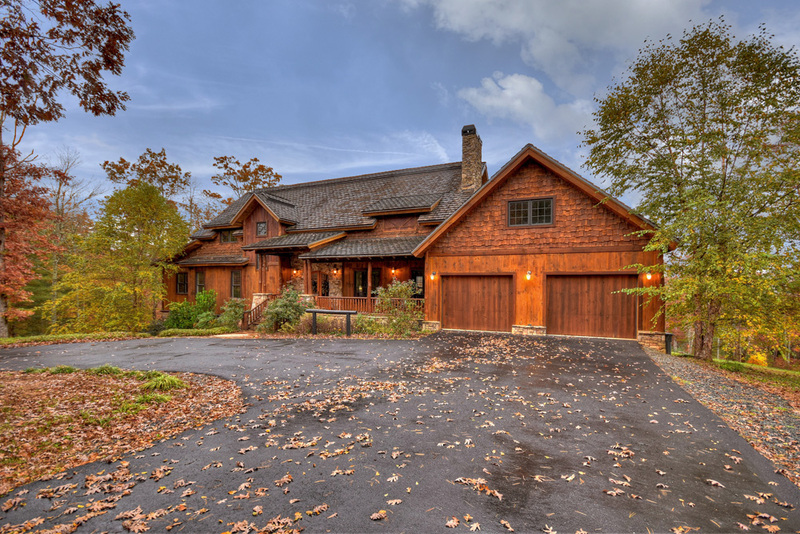 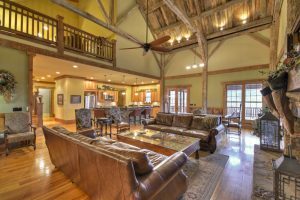 The home overlooks majestic mountain views and natural landscapes with towering hardwoods, pristine pasture area, and colossal boulders framing a fantastic fire pit area. 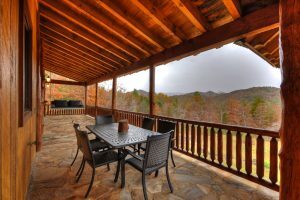 A full ready to finish terrace level provides endless potential for easy expansion with a walk out patio. 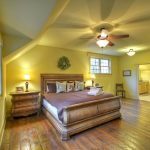 Plentiful parking with a 2+ car garage with workshop area, to the circle drive. 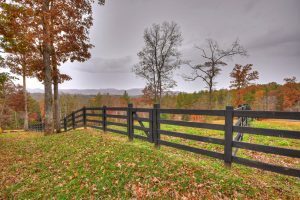 Perfectly private 9+ acres made up of 4 lots and all paved access in a quaint setting. 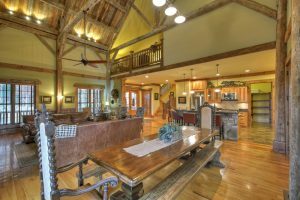 Impeccable exterior and curb appeal along with the lush landscape and picturesque setting, complete with barn, this property will not disappoint! 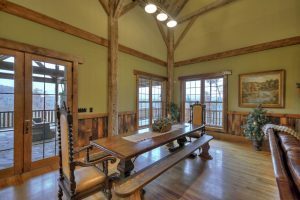 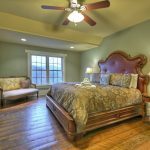 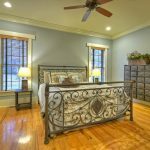 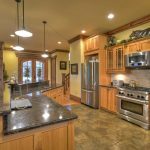 It truly displays sharp detail, tasteful furnishings, and elegant rustic appeal along with unmatched quality construction…a must see!